fly any more. 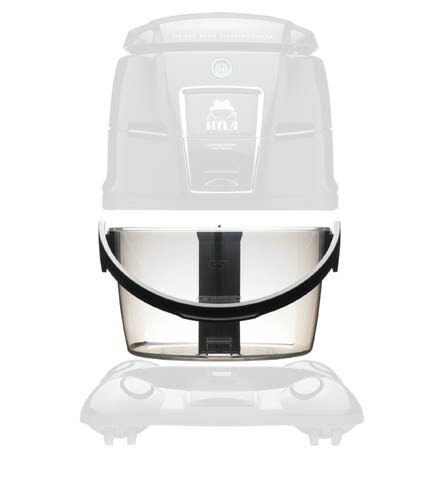 A HYLA works without paper filters. a filter, a HYLA can always breathe freely.